Dr Lisa Shafer is the Chief Scientific Officer of Cerebral Therapeutics. Dr. Shafer’s technical and leadership experience in R&D, strategy, and business development spans medical device, biotechnology and pharmaceutical industries. Prior to joining Cerebral Therapeutics, Dr. Shafer served in R&D leadership positions at start-up, mid-size and large global pharmaceutical companies. Prior to joining the pharmaceutical side, Dr. Shafer spent over 10 years in the medical device industry. While at Medtronic Dr. Shafer held various roles in new ventures, drug-device combination product development, neuromodulation research, and management. 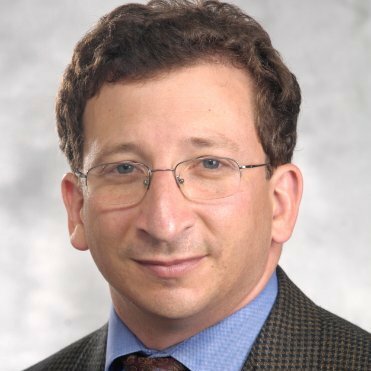 Dr Shafer’s foundational research and leadership resulted in seminal publications regarding mechanistic, proof of concept and clinical evidence for a portfolio of translational and clinical research programs to advance brain targeted drug delivery. Dr. Shafer began her career at 3M in the Pharmaceutical and Drug Delivery Division and holds a B.S in Genetics and Cell Biology and a PhD in Neuroimmunology. 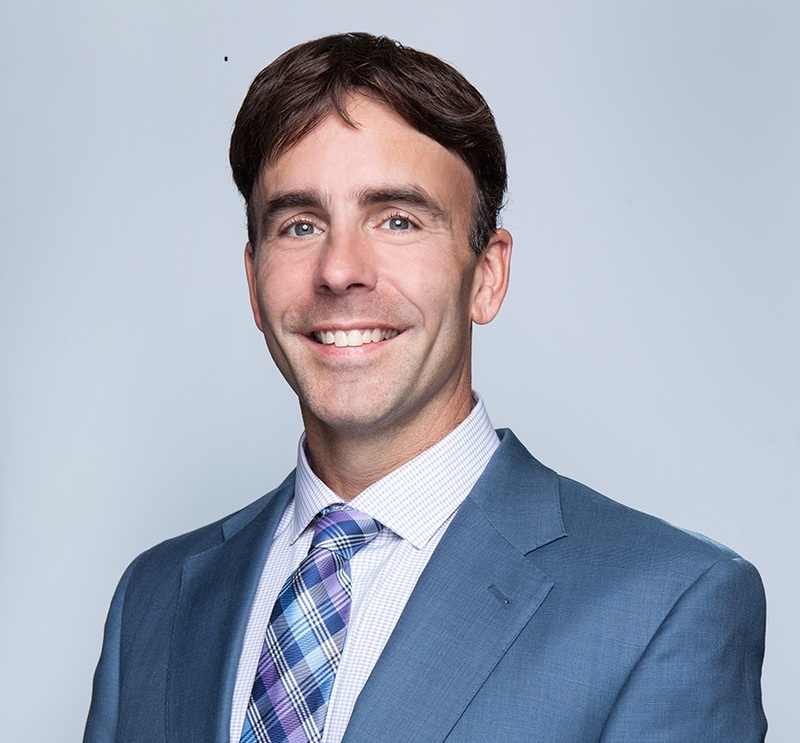 Mr. Distad comes to Cerebral Therapeutics as Vice President of Clinical Development with over 24 years’ experience in medical device and combination product clinical development. Mr. Distad has been responsible for the development and management of over forty (40) IDE studies from protocol development through final submission to regulatory authorities. He has focused on Class III devices and drug-device combination products in the therapeutic areas of movement disorders and epilepsy. Prior to joining Cerebral Therapeutics, Mr. Distad’s experience included Global Program Management at Medtronic in the Cardiac Rhythm Management and Neuromodulation Divisions, start-up and early commercial orthopedic companies, as well as leadership roles at two large Clinical Research Organizations within their Global Medical Device and Combination Product Divisions. In addition, Mr. Distad has served as in advisory positions for Medical Technology Angel Funding groups, International Medical Device and Combination Product Regulatory Panels and Therapeutic Advisory Panels.